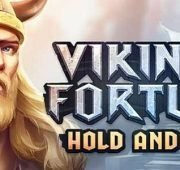 Review of: Archangels: Salvation Slot Online by Netent at Slotorama! The battle between good and evil reaches new heights with the incredible new Archangels: Salvation slot from NetEnt! With an angel on one shoulder and the devil on the other, you'll spin across 6-reels, 12-rows and 100-lines of intense gaming action. 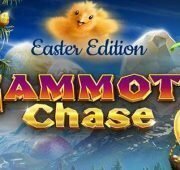 The game hosts a plethora of slot features including Normal Wilds, 2x2 Wilds, Hot Spot Areas, Heaven Feature, Hell Feature, Feature Reactivation and a Free Spins Bonus. Winning can be yours, which side will you choose? 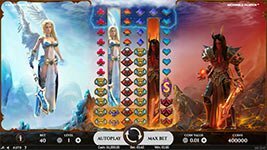 The battle between good and evil reaches new heights with the incredible new Archangels: Salvation slot from NetEnt! With an angel on one shoulder and the devil on the other, you’ll spin across 6-reels, 12-rows and 100-lines of intense gaming action. 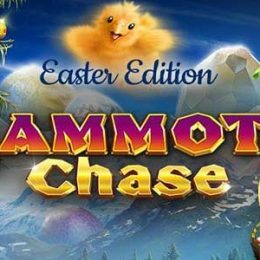 The game hosts a plethora of slot features including Normal Wilds, 2×2 Wilds, Hot Spot Areas, Heaven Feature, Hell Feature, Feature Reactivation and a Free Spins Bonus. Winning can be yours, which side will you choose? Normal Wilds – The Wild symbol can substitute for all other symbols in the game except scatters to complete winning combinations. 2×2 Wilds – The 2×2 Wild symbol is a symbol block of 2×2 symbols. Stacks of Wild symbols and the singleton Wild symbol are generated only during the Heaven and Hell features respectively. 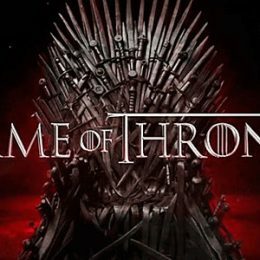 All Wild symbols substitute for all symbols, except scatter symbol. Hot Spot Areas – There are two separate hot spot areas in the game, a top and a bottom one. They activate the Heaven and Hell features respectively. The features can only activated, if a 2×2 wild symbol lands in any of the hot spot areas. 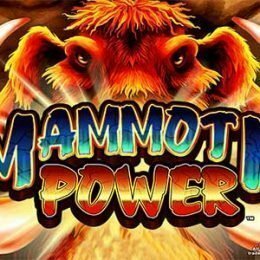 In free spins, the hot spot areas are increased to 3 rows. 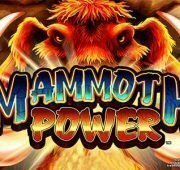 Heaven Feature – The Heaven feature is activated, when a 2×2 Wild symbol lands fully or partially in the top hot spot area. If the 2×2 Wild lands partially in the hot spot area, 2 stacks of wild symbols are generated. If the 2×2 wild symbol lands fully, 4 stacks of Wild symbols are generated. Hell Feature – The Hell Feature is activated, when a 2×2 Wild symbol lands fully or partially in the bottom hot spot area. The number of singleton Wild symbols generated is either 8 or 16, depending on whether the 2×2 wild symbol landed partially or fully in the hot spot area. 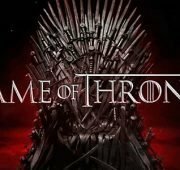 Feature Reactivation – The features will be reactivated, if either a stack of Wild symbols (or its part) or a singleton Wild symbol lands in the hot spot area again. Either 1 stack of Wild symbols or 4 singleton Wild symbols are generated for each Wild symbol in the hot spot area. 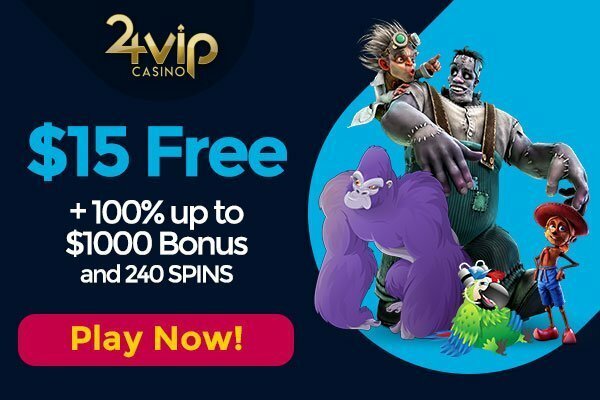 Free Spins Bonus – Three or more stacked scattered symbols appearing anywhere on the reels activate Free Spins. The scatter symbols are 2-stacked, meaning they occupy 2 positions on the reels. 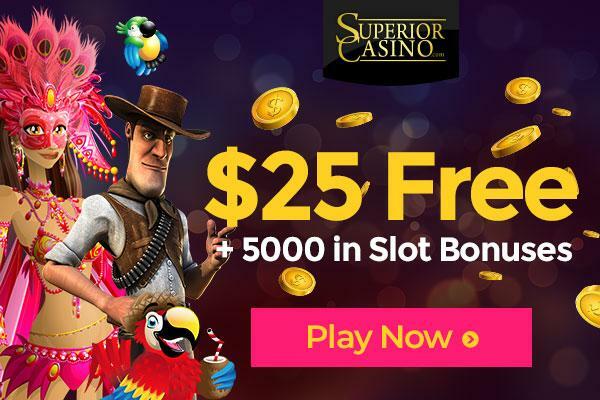 3, 4, 5 or 6 scatter symbols award 10, 15, 20 and 25 free spins respectively.